If you liked this show, you should follow AlishaPaige. 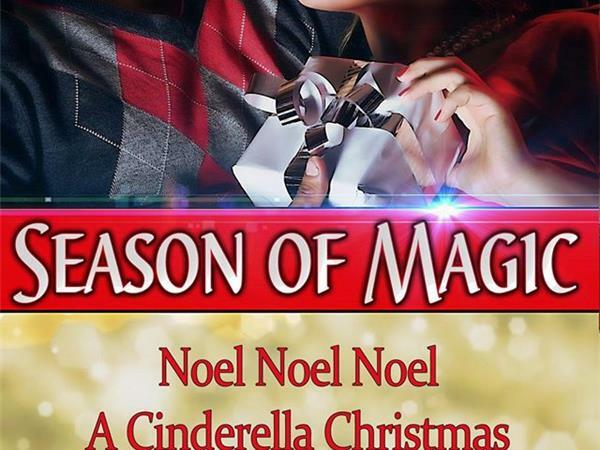 Join us for Book Club Radio when we talk to the authors of the Holiday Romance Collection, Season of Magic; Vicki Batman, Cara Marsi, Merry Holly and Gerri Brousseau! Expect to hear excerpts and authors talking shop! Call in to speak with the authors!